Reflecting back on the music that intrigued me as a child, this instrumental album highlights the musical chord progressions that made the creative genius of Smitty Price, Harlan Rogers and David Foster cause me to spend countless hours at the piano. 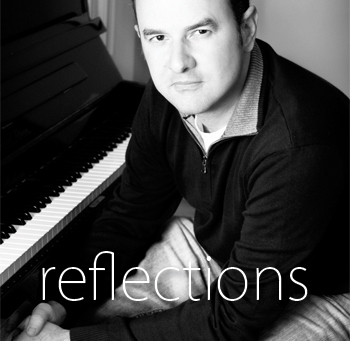 This project was recorded at my home on a Yamaha CP5 digital stage piano. I promise to use this file only for my personal use. I understand that giving this file to someone else is a violation of copyright law. If my friends like this music, I will tell them to visit this website so they can purchase their own copy of this music.